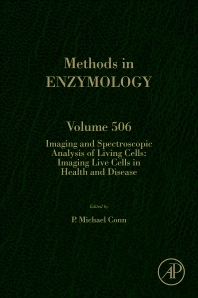 This volume of Methods in Enzymology is the third of 3 parts looking at current methodology for the imaging and spectroscopic analysis of live cells. The chapters provide hints and tricks not available in primary research publications. It is an invaluable resource for academics, researchers and students alike.